RANCHO CUCAMONGA, CA - Alpen Outdoor Corporation (Alpen Optics) will be ceasing all operations and closing its doors effective Feb. 28, 2018. 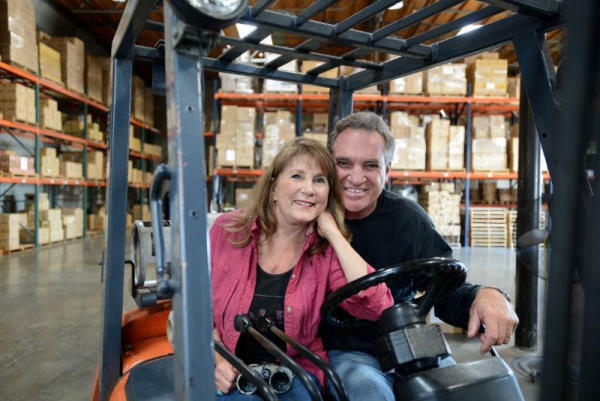 Many factors, including family health issues, a difficult business climate, competitive dynamics and factory production challenges have led owners Tim and Vickie Gardner to this tough decision. Established in 1996, Alpen Optics has provided best quality optics, including binoculars, spotting scopes, rifle scopes and accessories at affordable prices to hunters, birders, wildlife watchers and other outdoor enthusiasts. Over the years, Alpen Optics has been presented a number of awards celebrating the optics top-of-the-line quality, durability, impressive design and affordability. Thanks to these qualities, Alpen has developed a loyal customers base that is truly valued and appreciated and will be deeply missed by both Tim and Vickie. "It is now time to start a new chapter in our lives, and we sincerely thank you for your past support and friendship," Vickie said. "Happy trails to you until we meet again. Love and blessings from Tim and Vickie." Alpen Optics has won seven Outdoor Life Great Buy Awards (more than any other optics company), one Outdoor Life Editor's Choice Award and one Field & StreamBest of the Best Award.